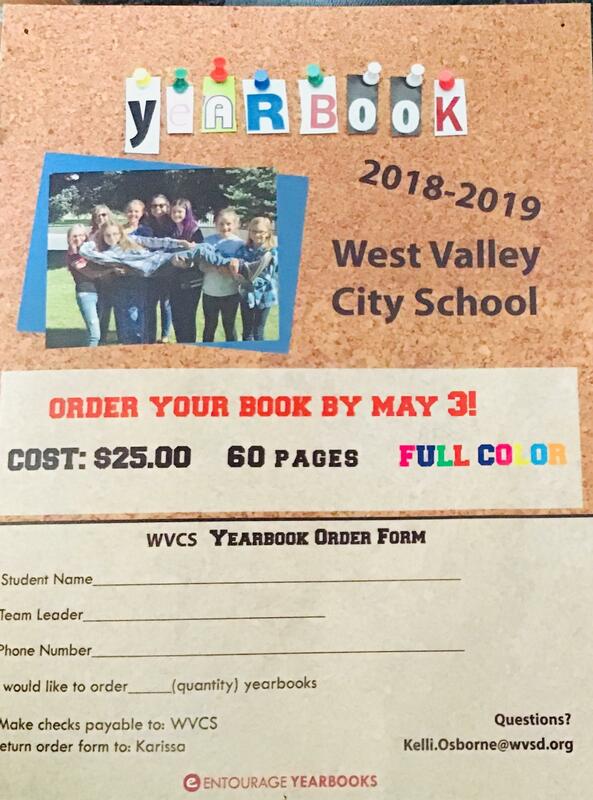 In our component we design the yearbook for the students to purchase around the time school ends. Some of the tasks that we do on a daily basis is taking pictures of students participating in activities, using provided equipment to design the pages, eventually making it and putting them out for sale and having fun! We are very hardworking and always on task! We look for creativity and passion for photography and technology experience. Our job is important because these are what students will take home with them to remember their fellow classmates. Some qualities that are good to have if you are thinking about applying for this job include having a passion or just simply being good at taking pictures, having the ability to format pages so that they look appealing, and having good time management skills.